Interested in working with Rena? Fill out the form below. 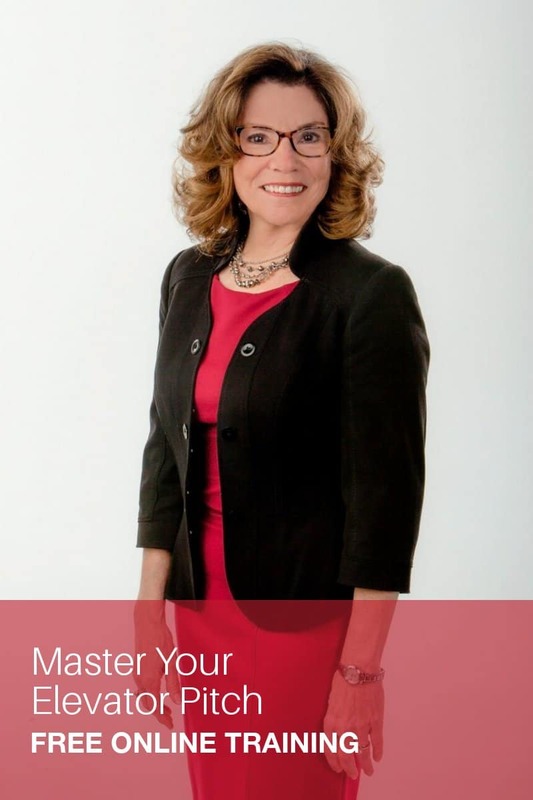 Rena Cook, owner of Vocal Authority Training and Consultancy Specializing in Empowering Women’s Voices, sets the stage for finding your authentic voice.